Take a quick glance over your shoulder. 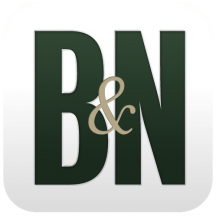 Odds are, at least one of those women standing behind you has been brokenhearted for years – raising kids, running businesses, even playing the field – all with the burden of the past still hanging on her shoulders. Or is that woman you? We ladies hide it well because we believe we have to. Whether our hearts were broken recently or years ago, many of us struggle with trust, new relationships, and how we see ourselves. 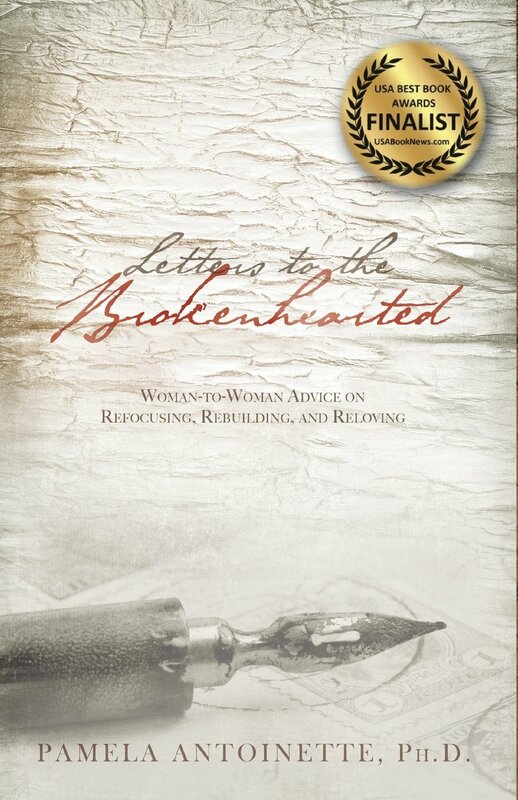 Synopsis: Letters to the Brokenhearted is an essential handbook of woman-to-woman advice about how to refocus, rebuild, and relove after the relationship is over. ​self-evaluations, friend evaluations, and life evaluations, Letters to the Brokenhearted is guaranteed to leave its readers empowered with a plan to move beyond who hurt them. ​This will be a keepsake in my library ​for years to come." ​​"I LOVE this book. I've laughed, reminisced, cried... any woman, any age, any relationship status can see themselves in this book. It's a good, relaxing, empowering, yet emotionally demanding book... It's like SMACK, get it together!" "I can't help but wonder where this book was when I was going through my heartbreak. ​This book is long overdue." "While sharing her hardest moments, Pamela's confidence and sincerity help provide hope companionship, courage, confidence, and a plan to get out of an unhealthy relationship... what a transformative process. 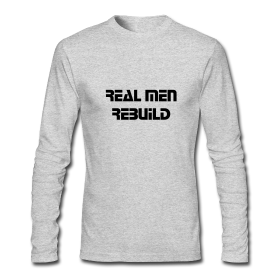 It is empowering, inspiring, and good for the soul!" 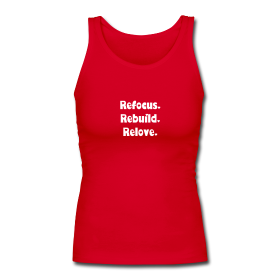 "​I'm actually going through the concepts of refocus, rebuild, & relove right now. In reading the letters from the author, it has given me greater insight on how to take steps in my own life to get back on the right track." ​​Do you have feedback? 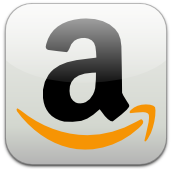 Visit Amazon and leave an official review there! It's Your Life. Love it!